As a Skyway member, your health care needs are our first priority. That’s why we provide multiple channels to help you select physicians, schedule appointments, find locations and access your health information. Healthy Living Newsletter | Winter 2019 edition now available! 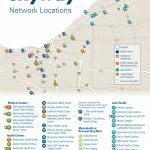 The Skyway network is happy to now also include Lake Health locations for your health needs. Check with your Human Resources Department to see if Lake Health is covered under your benefits. Click here to see all available locations. “The MetroHealth staff saved my wife’s life. Where can I go if there is a medical emergency? In a medical emergency, go to the nearest emergency department. You will be required to pay a copay. Where must I go for an inpatient hospital stay? MetroHealth now offers 3 locations for inpatient hospitalization. MetroHealth Medical Center, 2500 MetroHealth Drive, Cleveland (off of West 25th Street, just down the street from the Westside Market). In addition, MetroHealth has reimagined the hospital experience by opening two new medical centers in Cleveland Heights and Parma. To find out more about the new hospitals, visit metrohealth.org/cleveland-heights or metrohealth.org/parma. Where can I get a prescription filled? MetroHealth providers will e-prescribe your medication to the location of your choice. MetroHealth pharmacies also offers 9 pharmacy locations. Visit metrohealth.org/pharmacy for the latest information. MetroHealth pharmacies can sometimes provide brand name prescriptions at a lower cost. Contact us and we will check the prescription for you. Can I get my prescriptions sent to my home if I take them daily? Yes. MetroHealth offers home delivery for maintenance prescriptions taken daily. Call 216-957-MEDS (6337) or visit metrohealth.org/home-delivery-pharmacy for information. 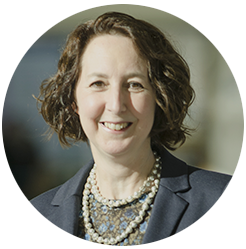 Dr. Seeholzer leads the MetroHealthy Workplace Population Health Team. The team helps companies identify opportunities to meaningfully improve workplace and worker health, through wellness initiatives, benefits structure, and workplace policy. 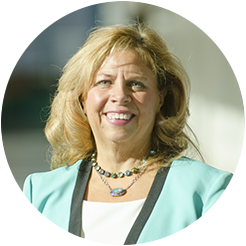 Denise manages all aspects of Skyway for employers and employees. 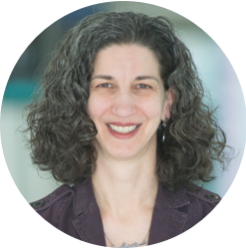 Denise also directs the wellness solutions, care navigation and marketing/communications. 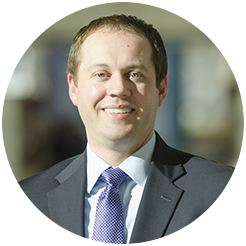 Ryan manages data analytics, pricing review, strategic reporting, and product development for Skyway clients.